Forest Trafic, S.L. has supplied its Forest-Multiply Cross Plies® Birch boards for the wall paneling and ceilings in common areas in one of most important real estate projects that has taken place in Spain in recent years. 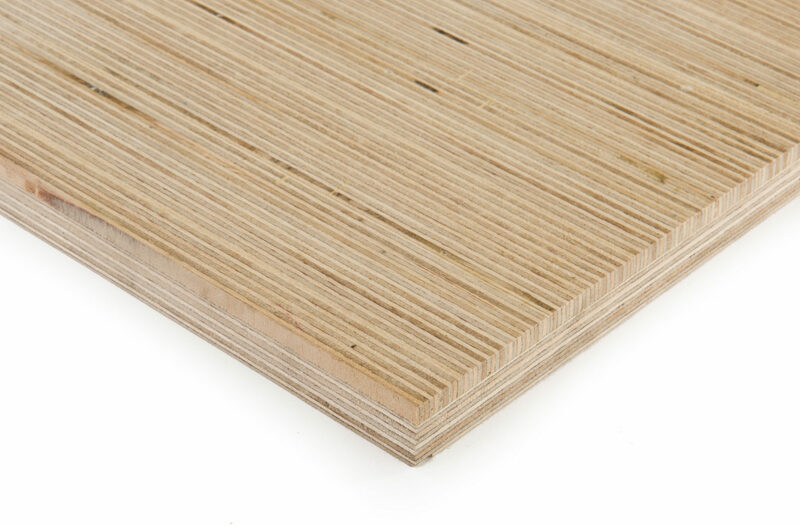 These water and fire-proof (B-S1,d0) boards comply with the LEED regulation and FSC certification.